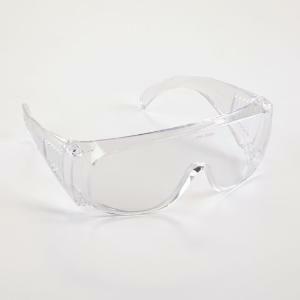 The "Clear" Choice for All Around Protection. 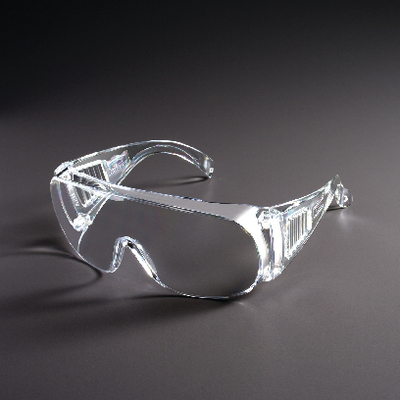 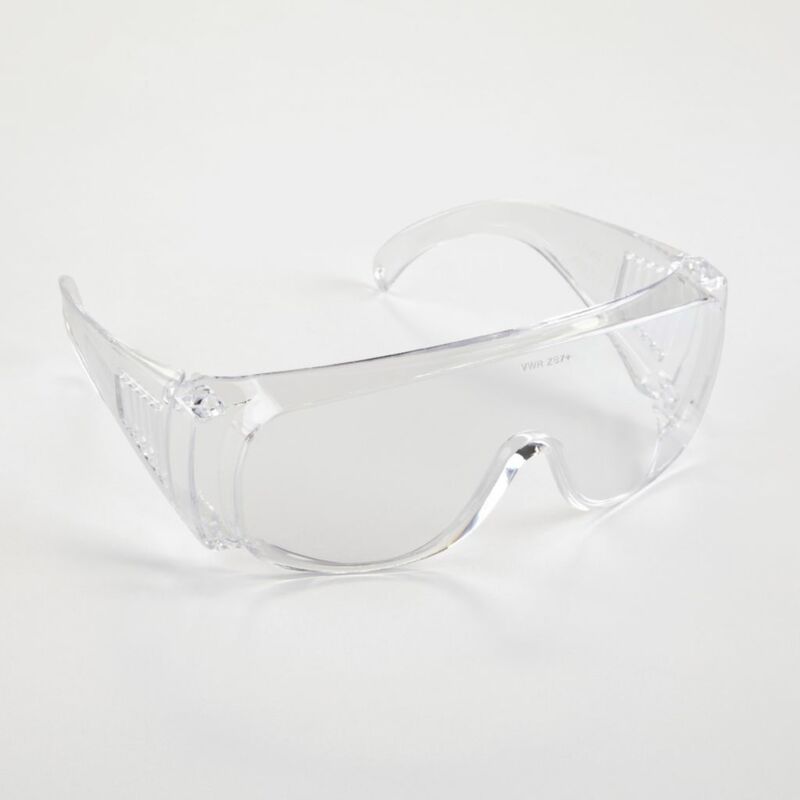 Economy safety glasses for protection against flying particles, these polycarbonate lenses boast a special coating that reduces scratching. One-piece lens provides wraparound protection. 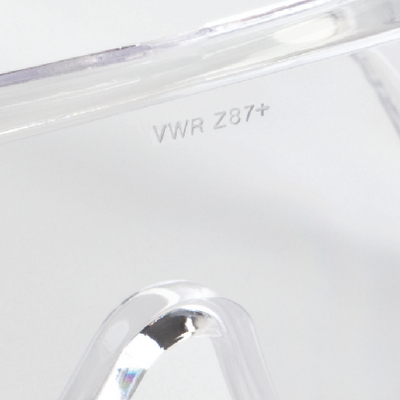 These glasses are lightweight, with fully ventilated temples that resist fogging. Can be worn comfortably alone or over prescription lenses for long periods of time.